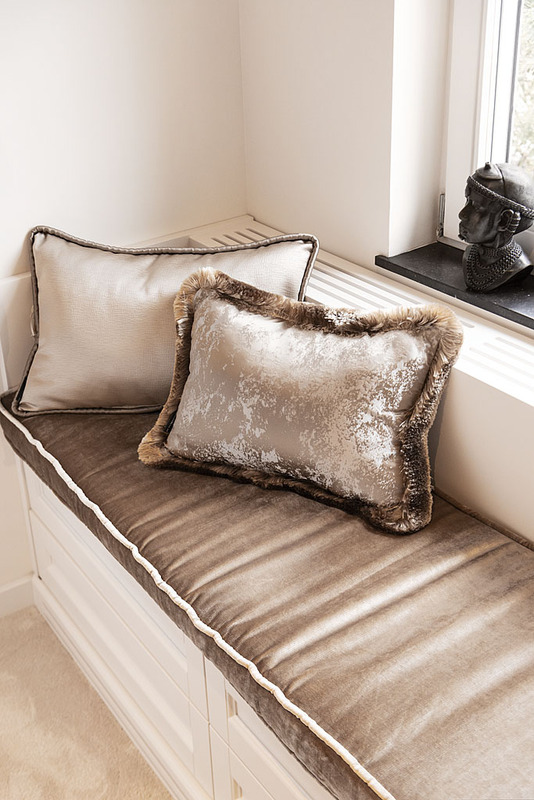 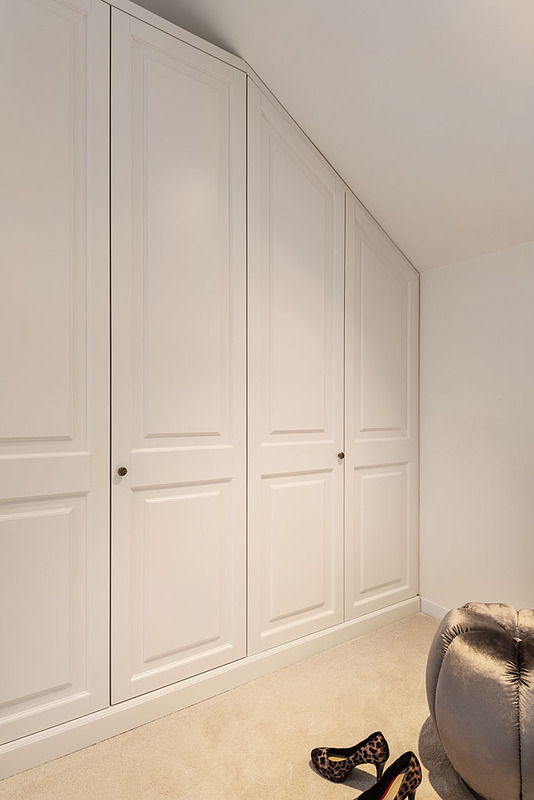 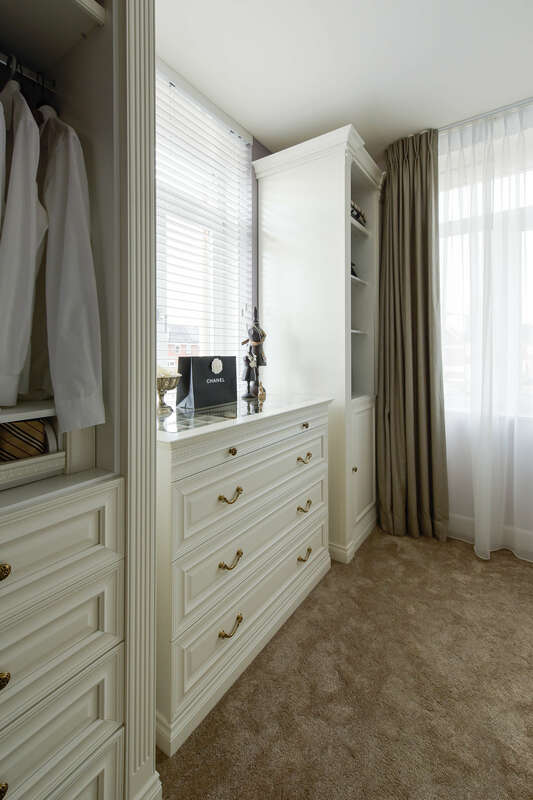 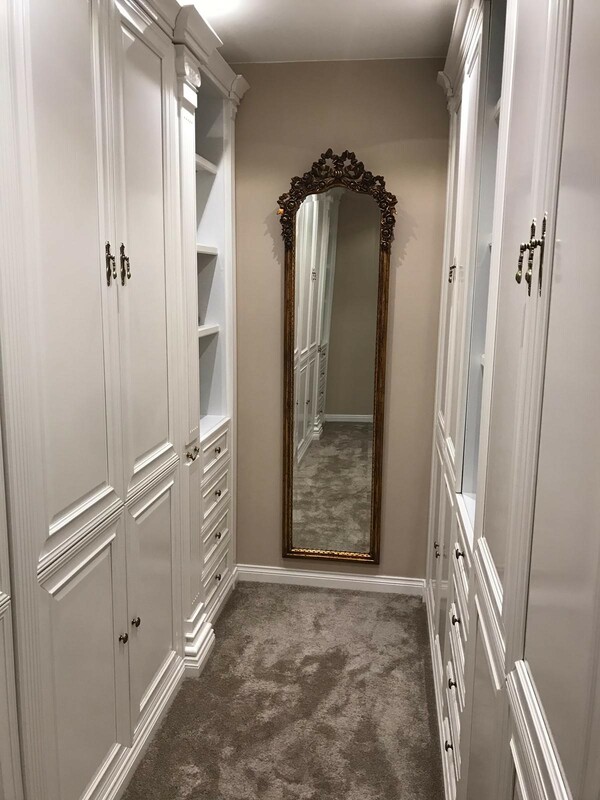 Spacious customised wardrobes or even a dressing room where you can display all your latest fashion conquests in style, who wouldn’t want one? 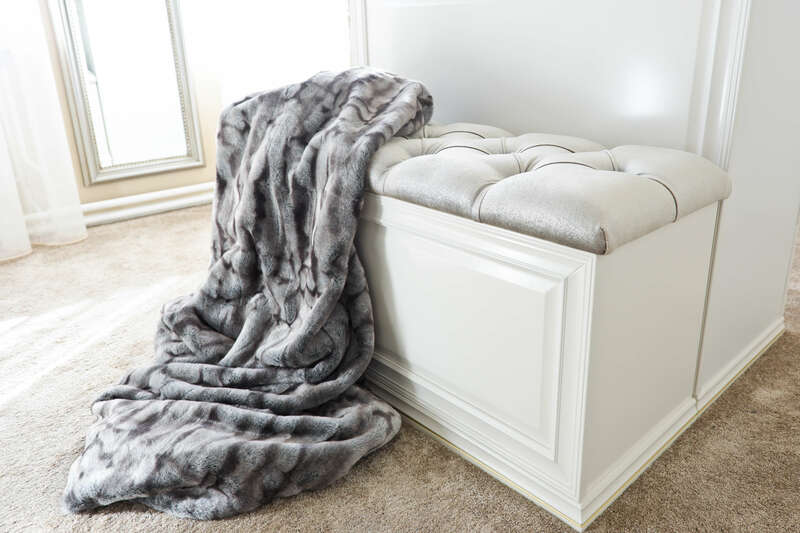 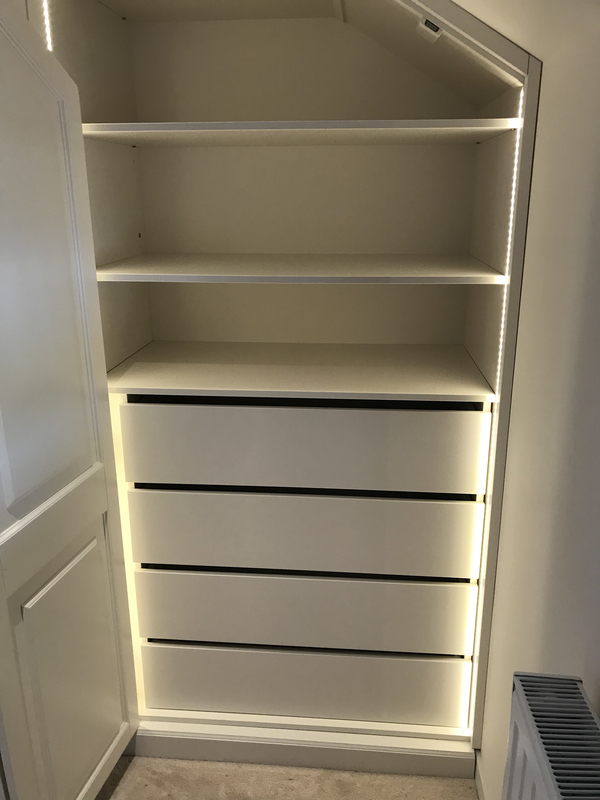 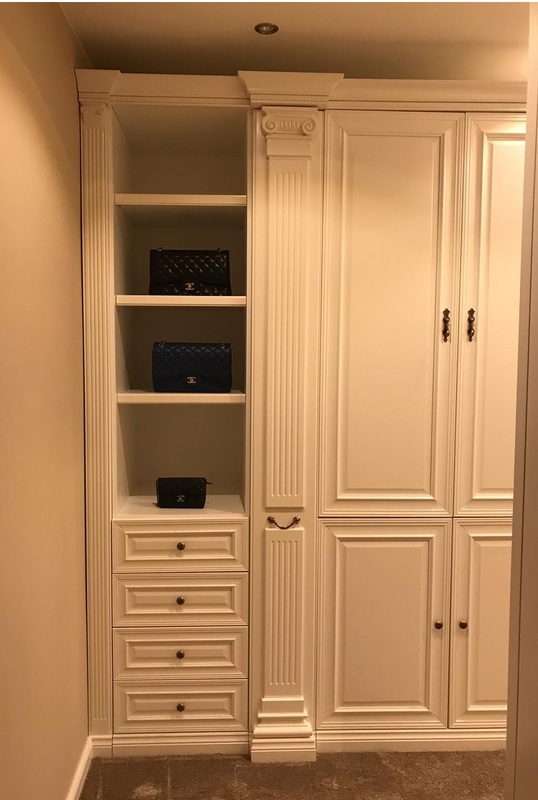 We attach increasing value to being able to hang and store clothing in an orderly manner – preferably in a wardrobe that also has a striking appearance all of its own! 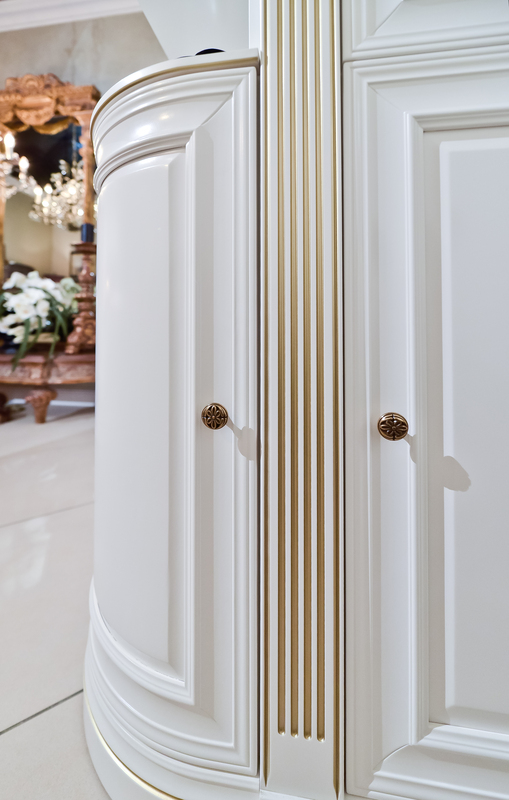 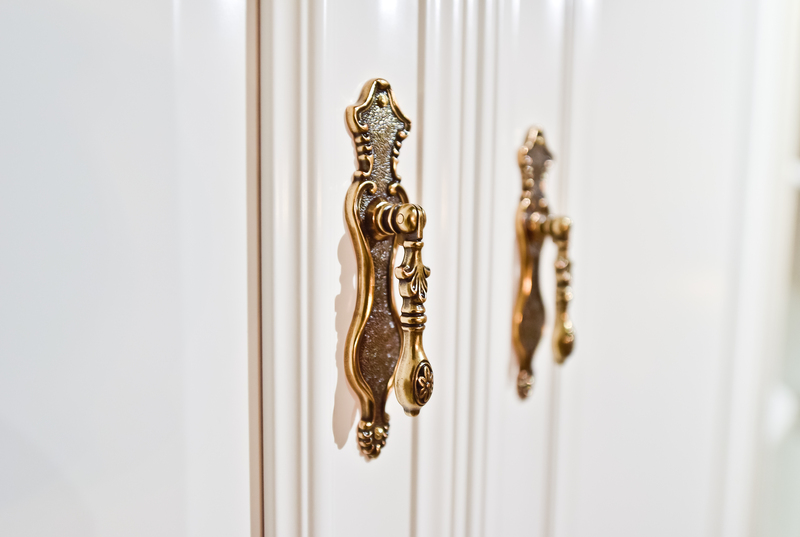 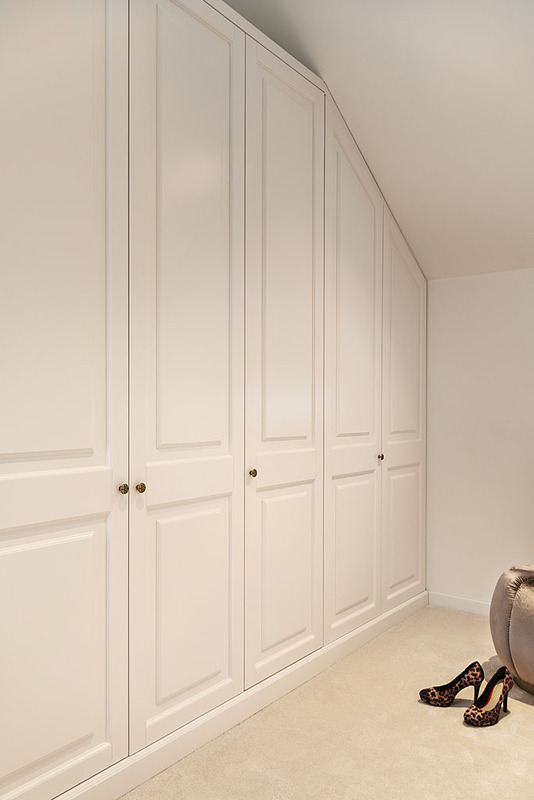 Our showroom features a series of wardrobes that come in all kinds of models and designs. 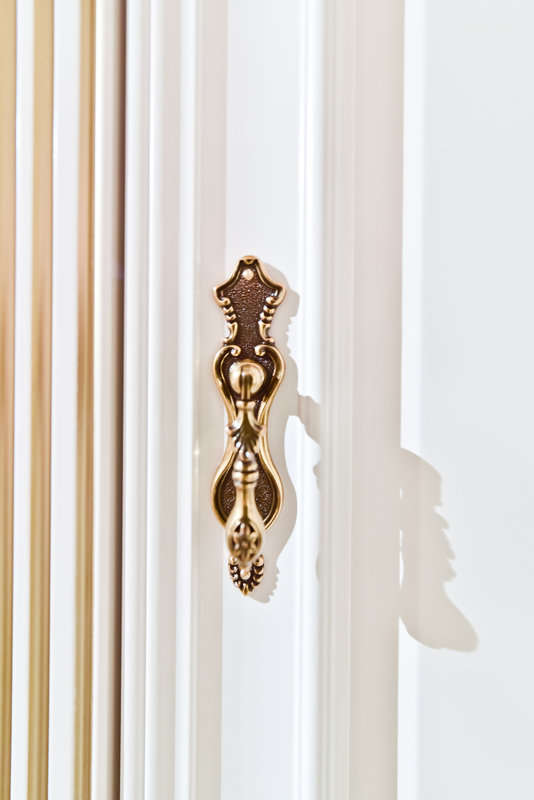 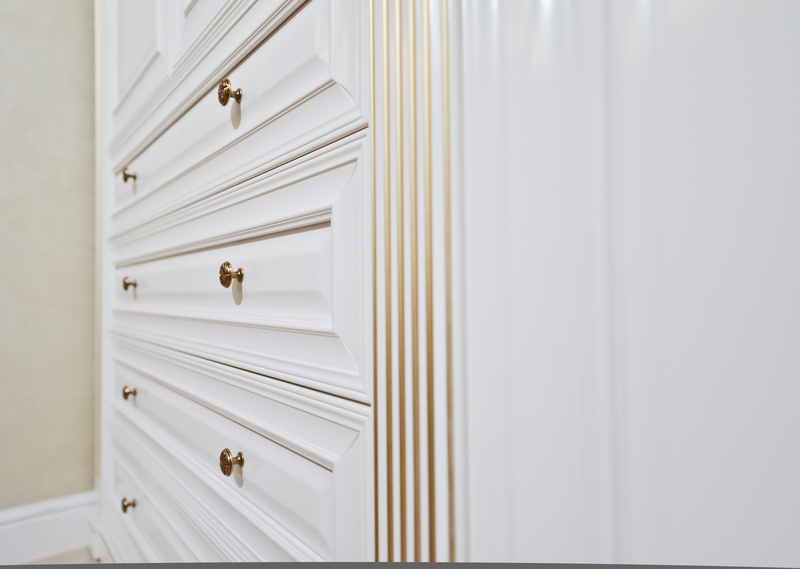 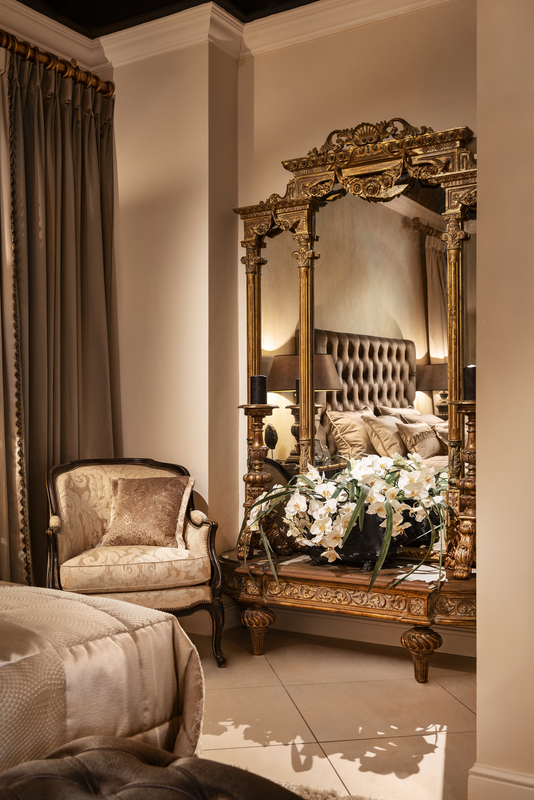 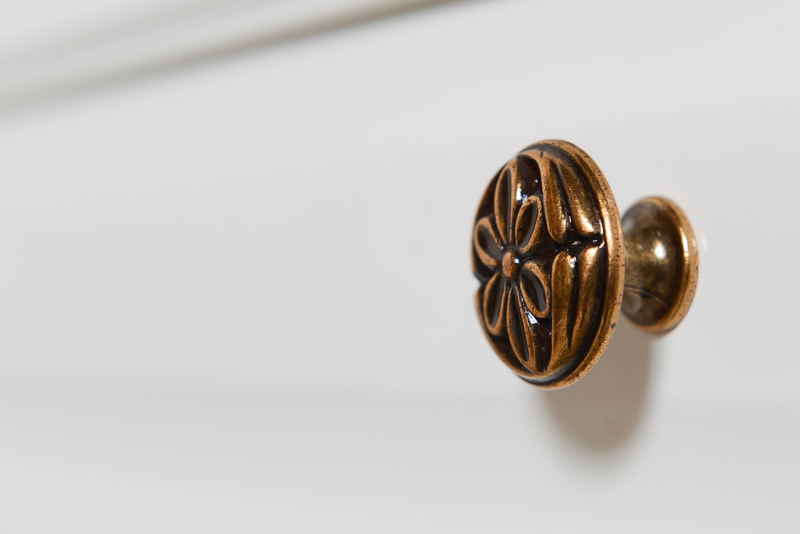 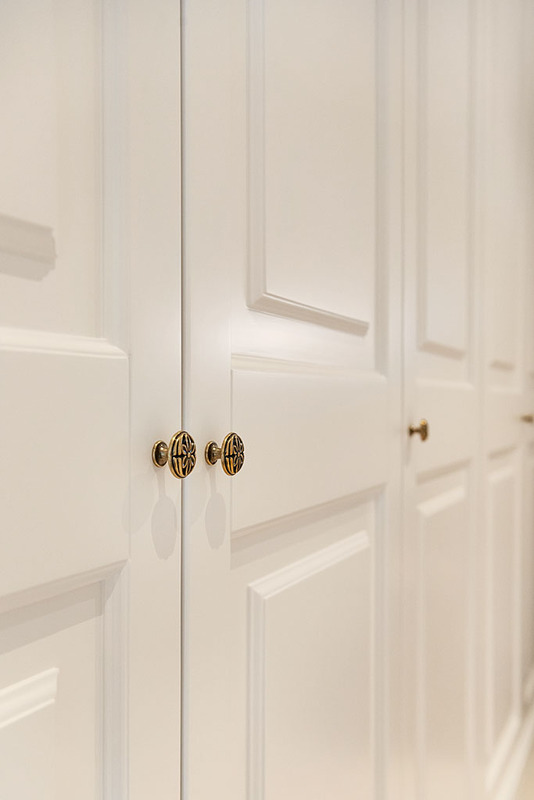 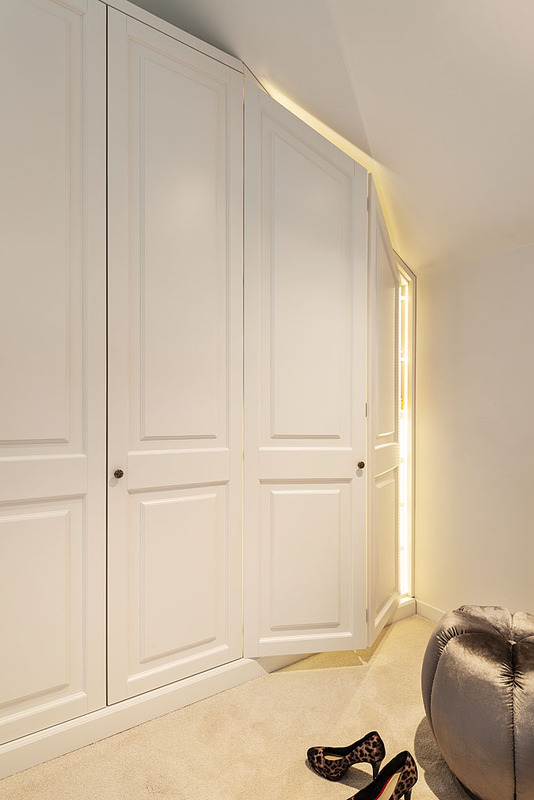 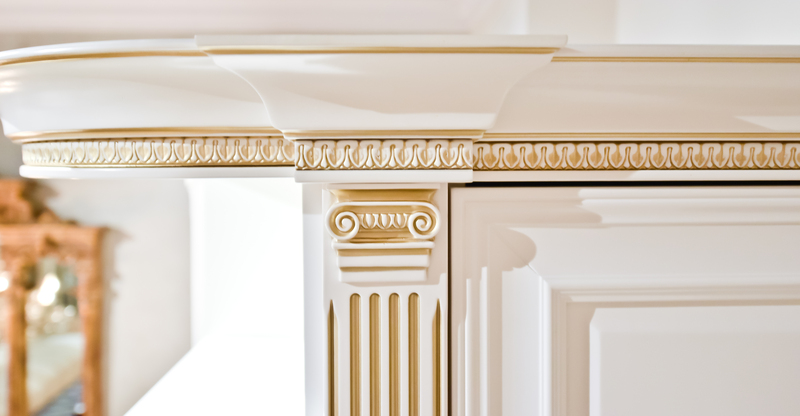 Naturally you can also integrate a luxury wardrobe in your hallway. 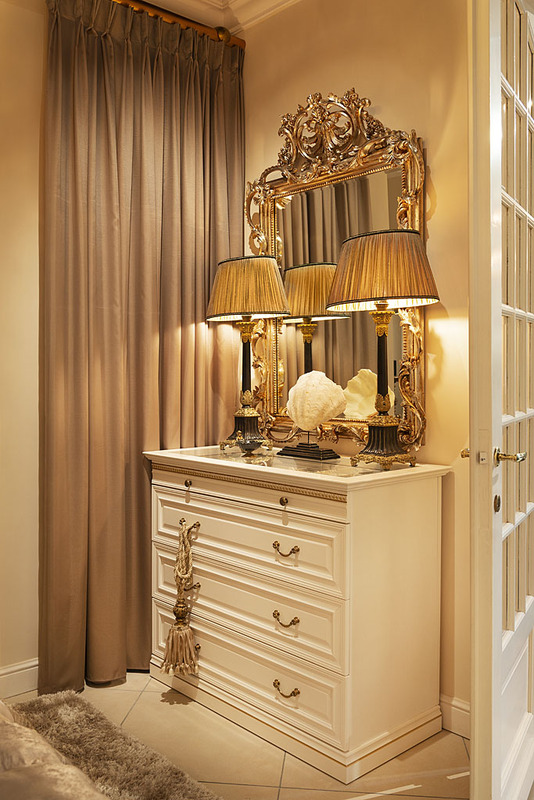 Pay our showroom a visit and prepare to be surprised.